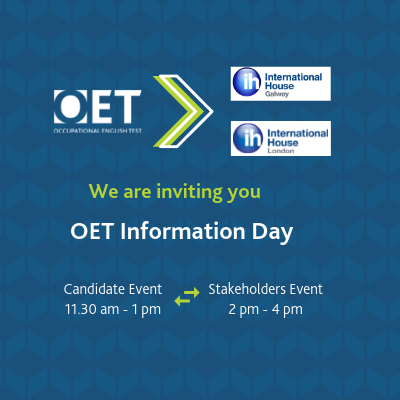 OET, the English language test for healthcare professionals, will be available at a new venue in the UK from March. The new Devon test venue will be managed by Accent International Language Consultancy. Mark Waistell, Senior Partner of Accent International, says: “We are looking forward to offering OET at Accent International and enabling health care professionals to demonstrate their English language proficiency for professional registration and employment purposes by accessing the combined expertise of Accent International and OET”. “Like OET, we too have experience of more than 30 years and world-wide references. Accent International and OET are a perfect fit and the decision to work together with OET and offer the test was an easy one to make,” he concluded. 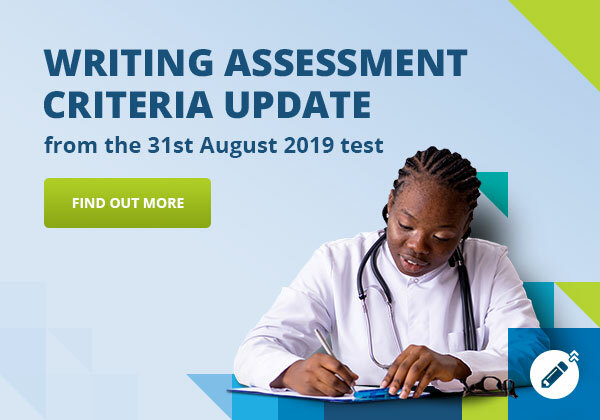 OET CEO, Sujata Stead, said the new venue – OET’s 20th in the UK – would add choice to the market and make it easier for healthcare professionals in South West England to prove their English proficiency for registration by sitting OET.